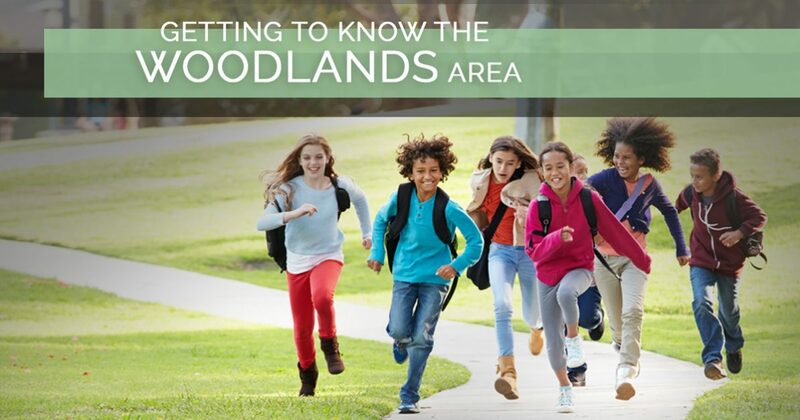 The Woodlands: Learn More About This Master-Planned Community! If you’re looking at houses for sale in the Houston area, you may have heard of a desirable location known as The Woodlands. This area is a very popular choice for home buyers who are looking for beautiful properties and community involvement. In today’s blog, we’ll take a closer look at The Woodlands, including some of the perks of buying a home in one of the area’s 10 villages. 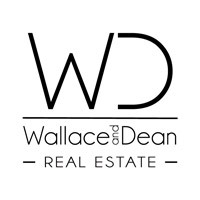 At Wallace and Dean Real Estate, we understand what you’re looking for in a home, and we’d love to show you some properties in The Woodlands area. 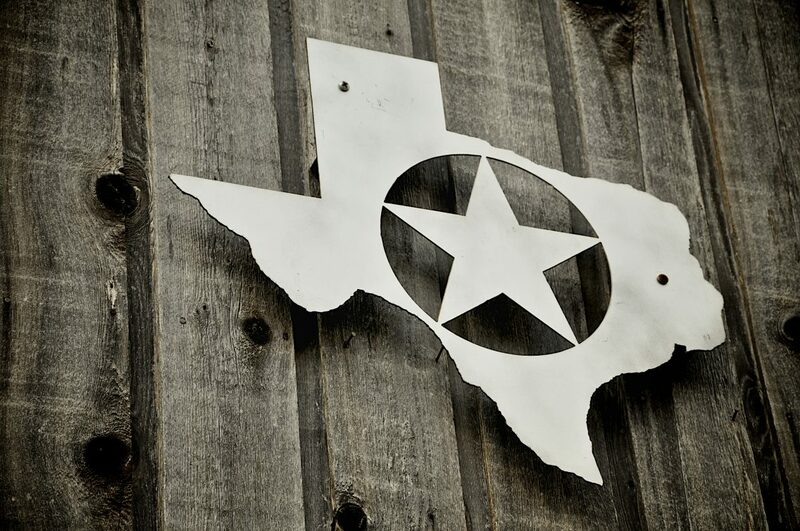 Contact us at 281-789-7349 today to request a showing! This master-planned community is only 27 miles to the north of the Downtown Houston area and provides an attractive option for commuters. With its inception in the late 1960s, the community hails itself for its ability to develop in harmony with the surrounding natural landscape. With stunning residences and amenities along the beautiful waterways, The Woodlands is a top choice for those wishing to strike a balance between family life, career opportunities, and neighborhood involvement. Aside from the beautiful surroundings, there are several perks to buying a home in The Woodlands, including the various schools and amenities. With the wide selection of preschools and daycares available in The Woodlands area, there is no better place to start and raise a family while pursuing your career. Whether you require part-time care for your child or full-time care, one of the areas 36 facilities is sure to suit your needs. In order to accommodate those who live in the region, there is a wide variety of care available from childhood development centers to faith-based childcare. In addition to the varied options for child care, the Woodlands is home to three different independent school districts: Conroe, Magnolia, and Tomball. Combined, these three districts offer leading education opportunities for the youngsters in the community, including more than 25 public schools. In addition to the wide variety of public school options, the area boasts more than 20 private schools as well. Business. More than 63,000 people are employed in The Woodlands area with more than 20 million square feet of industrial space. Education. In addition to the preschool, private, and public school opportunities already reviewed, there are four higher education facilities in the area. Family and specialty dining. There are about 200 restaurants in the area, including those restaurants located along Restaurant Row at Hughes Landing. Shopping. There is a wide variety of shopping available in The Woodlands, including along Market Street, at The Woodlands Mall, and at Hughes Landing. Medical. With three major medical facilities in close proximity, you never have to worry about driving far to receive medical attention. Entertainment. In addition to several arts pavilions and festivals, The Woodlands is also home to more than 7,500 acres of green space. Thanks to the beautiful environment, there are also more than 125 neighborhood parks, miles of trails, and opportunities for golf, tennis, and kayaking. As you can see, there is plenty to love about The Woodlands area. If you’ve been browsing houses for sale in one of The Woodlands Villages, we’d love to help you out. Contact the friendly team at Wallace and Dean Real Estate today to request a showing and learn more about this beautiful, family-centered community. Call 281-789-7349 today to get started — we look forward to working with you!